Theresa May is holding talks about Brexit with Northern Ireland’s five main political parties at Stormont. The PM is on a two-day visit to try to reassure people she can secure a Brexit deal that avoids a hard border. Speaking on Wednesday, European Council President Donald Tusk said the EU would “insist” on the Irish backstop. Mr Tusk also said that there was a “special place in hell” for “those who promoted Brexit without even a sketch of a plan of how to carry it safely”. He was speaking after talks with Taoiseach (Irish PM) Leo Varadkar in Brussels. Mrs May spent Wednesday morning meeting the Stormont parties. 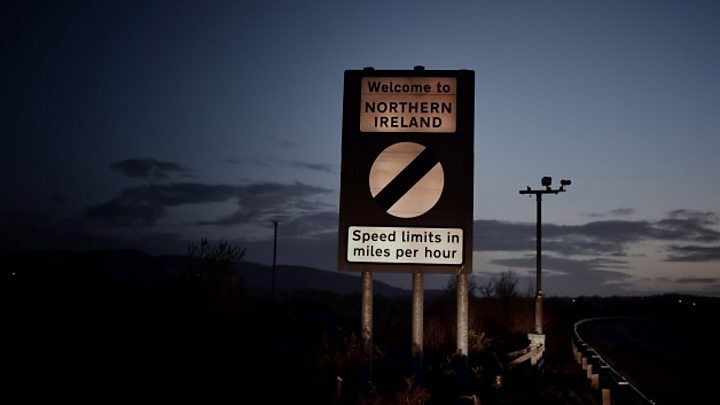 On Tuesday, she told business leaders in Belfast that she wants changes to the controversial backstop but she suggested that she is not seeking to remove it from her Brexit deal. Theresa May is in Northern Ireland meeting the different political parties – including the DUP, whose votes she needs in Parliament, who are totally opposed to the current version of the controversial backstop, as well as Sinn Féin, who are just as adamant that it must remain. Tomorrow she will be in Brussels, asking again for the EU to amend the policy, seeking either a time limit or a legal upgrade to the promise that both sides will only use it if they really, really, really have to, and they don’t expect it to last for ever. In short, Wednesday’s a chance for the PM to test out what she’ll ask for; tomorrow is an opportunity to sell it as hard as she can in Brussels. Remember she has asked for these changes before and been turned down. And she’s heard before from both sides in Northern Ireland how dug in their positions are. So can she do anything other than take one more turn around the same carousel while the clock ticks down? Who has the PM been meeting on Wednesday? There has been no functioning devolved government since January 2017, when a row between the DUP and Sinn Féin over a flawed green energy scheme collapsed the power-sharing executive. It sparked a snap election but, since then, various talks processes have collapsed and the Northern Ireland Secretary Karen Bradley had to take control of financial matters and pass Stormont’s budget bills through Westminster. What did the parties say after the meetings? Leader Robin Swann said his party would not accept a time-limited backstop, something the PM suggested when his party met her. He added that Mrs May wanted to focus on Brexit and the UUP had to “drag” her to a place where they could raise the restoration of Stormont. Mr Swann said his party told her they wanted direct rule implemented in Northern Ireland if there is a no-deal Brexit. What caused the Stormont stalemate? Who’s calling the shots on NI policy? Leader Naomi Long said the time for “assurances” about Brexit from the government was over, describing her party’s talks with Mrs May as “constructive but very direct”. Ms Long reiterated that the party had heard nothing new from Mrs May and that it still backed the Brexit deal that included the backstop. Leader Colum Eastwood said that his party had told Mrs May that it is now time to “put up or shut up”. He said it was clear the backstop was the only viable solution, save keeping the UK in the single market and the customs union. 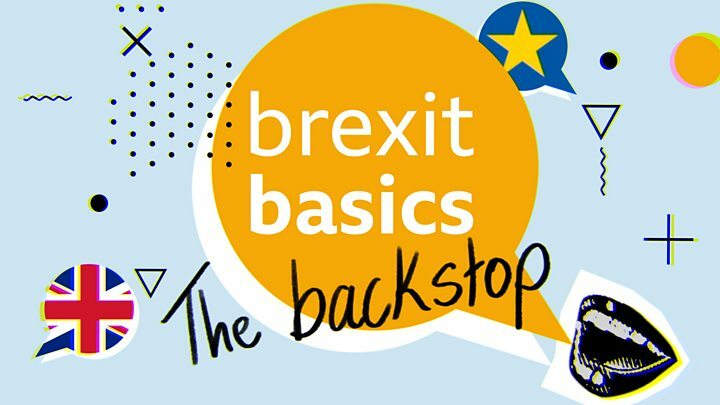 He added that he had been “infuriated” when the government voted in favour of an amendment last week that called for alternative arrangements to replace the backstop. Many fear the “temporary single customs territory” created under the backstop plan would keep the UK tied to EU rules in the long term. If MPs approve a deal with Brussels, the parties will then have until the end of 2020 to negotiate a future trade deal. If that is not in place by the end of this transition period, the backstop kicks in. 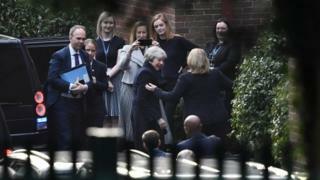 The prime minister has said she is “determined” to deliver Brexit on time but a number of cabinet ministers have indicated they would be willing to agree to a short extension to finalise legislation for Brexit. Socifeed PLATINUM Edition - 15X Your Traffic With The BIG Publishers SECRET Formula, Instantly! LOWEST One-Time Launch Price Today ONLY! Increases To $197.00!